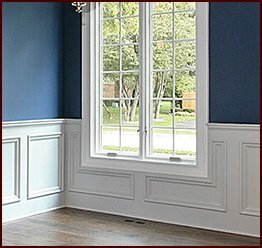 Choosing well-crafted wood moulding to complete a remodeling or design project can be a tricky proposition when your requirements are highly specialized. 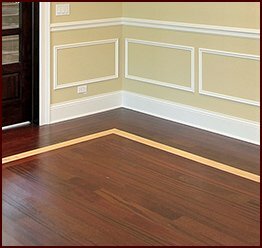 You may find that while certain moulding styles – crown moulding and baseboards, for instance – are readily available at your local home improvement store, options in suitable lumber types or attractive design profiles are few and far between. Or, what is often the case, when local stores carry moulding products in the design and wood species you need, the quality of the woodwork is decidedly subpar. Limitations like these can lead to costly downtime that can put a serious damper on your project. 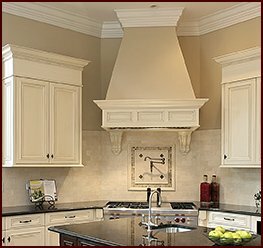 Fortunately, there are a number of reputable makers of fine millwork on the market. These companies have a number of things in common: they expertly craft a range of moulding styles; they offer an abundance of designs; and they ship orders without delay. 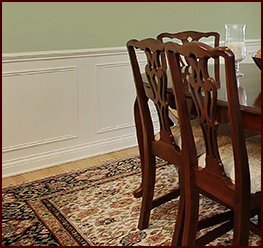 All of our moulding products can be ordered in a range of wood species such as sapele, yellow pine, poplar, American cherry, and white oak, to give you options in complementing your project’s aesthetic. And all of these lumber options can be painted or stained to help achieve exactly the look you desire. When you order your moulding product, you can expect a speedy turnaround to help you complete your project on time. Plus, we can ship your order directly to your project site for your convenience. Need more information about all the moulding styles we offer? 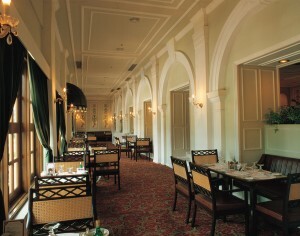 Then contact Classic Mouldings today.